To the Smith family. My heart is with you and your family at this time of your loss. There is comfort in knowing God’s promises about the resurrection hope. (Acts 24::15) and (John 5:28,29) In the past God has resurrected humans and He is eager to do it again because He hates death. (Mark 5:41-43) I would like to discuss more with you about God’s promises. Feel free to contact me at (614) 870-2979. Love Your Neighbor Irish J. Richardson. Please call! To the Smith family. Yvonne was such a fun ,bubbly person and was always great to talk to and catch up with every time she visited us at Walgreen’s. 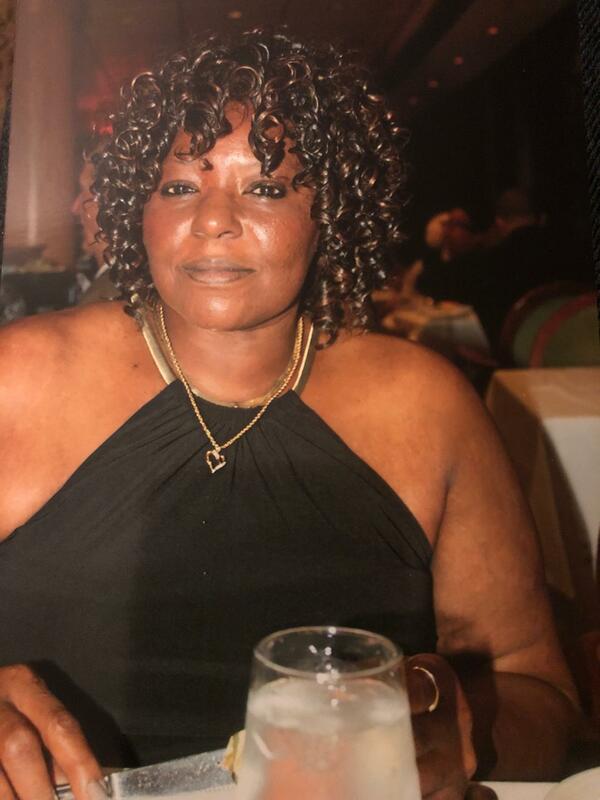 She was a long time customer before her granddaughter Ti’Yanna started to work there.All of the Walgreen’s family from Broad Street and Napoleon offer our thoughts and prayers at this time.Lydia Kemerling,Denice Crowley and store 6118. My condolences to Don and the Smith family. May God grant you peace, strength and comfort during this time of sorrow. John 6:40 and 1 Corinthians 15:26. You have my sincere condolences. We can’t begin to imagine what you are feeling, but please let us share our heartfelt condolences. May you continue to have the love and support from family and friends. Jeremiah 29:11 Assures us God is thinking of peace towards us to give us a future and a hope.